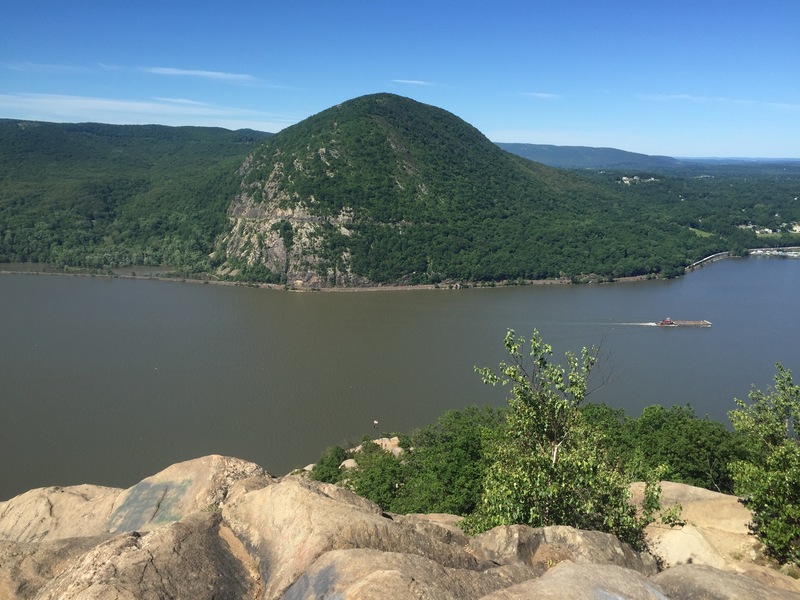 Join the East Hudson Trail Crew in improving the Fishkill Ridge Trail in Hudson Highlands State Park! The East Hudson Trail Crew will be working to improve the Fishkill Ridge Trail this season. Help us maintain a sustainable trail by installing water bars, building crib walls, smoothing tread, and placing stream-crossing stepping stones. Visit the East Hudson Trail Crew page to learn more about our Trail Crew.